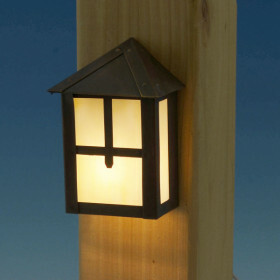 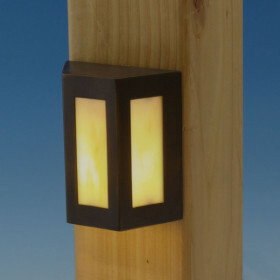 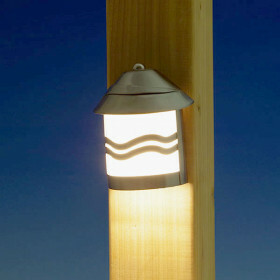 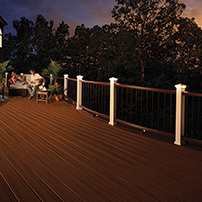 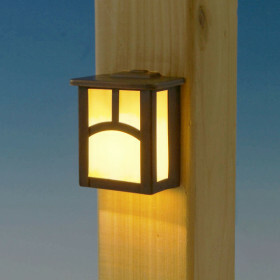 Put your deck on display when the sun goes down with Deck Rail Lighting. 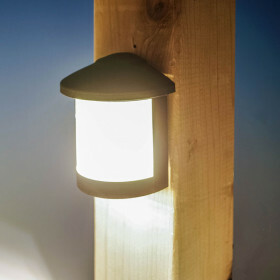 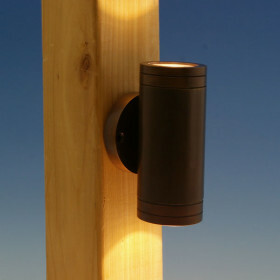 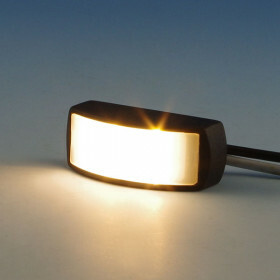 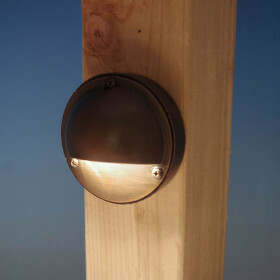 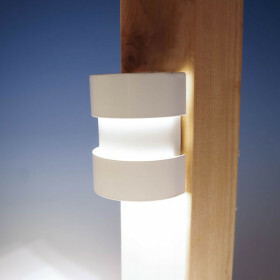 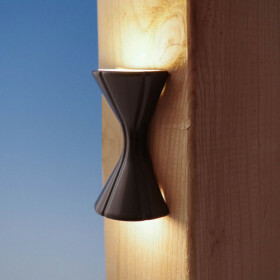 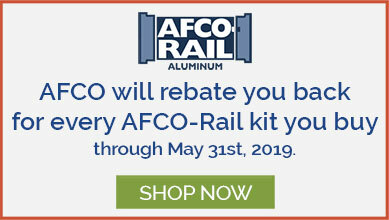 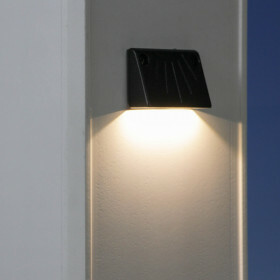 Mount on or under your rails to provide a superb glow and light the way. 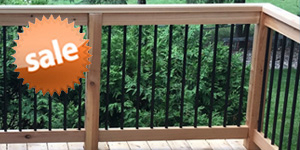 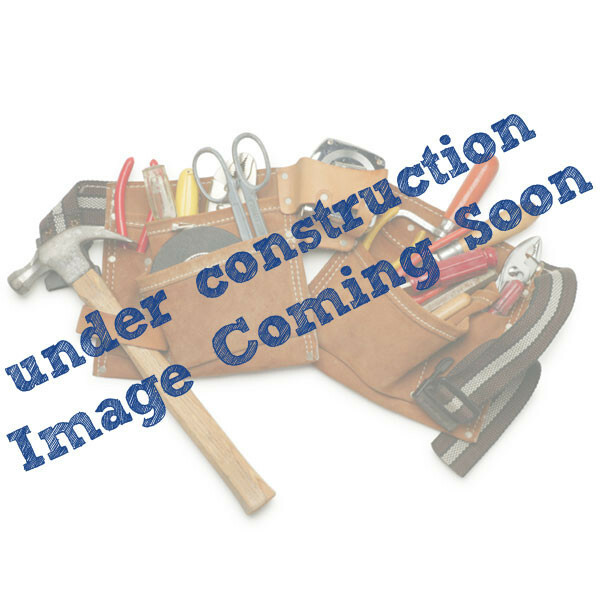 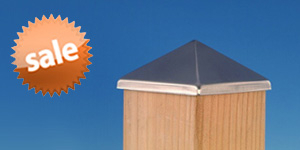 DecksDirect expert-picks and stocks both Solar and Low Voltage pieces to coordinate with your space and style.